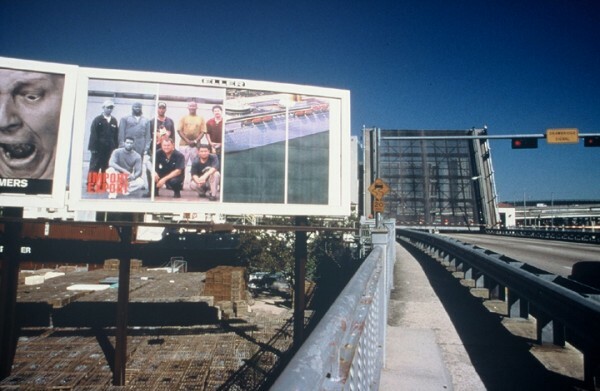 Funded by the Andy Warhol Foundation and the National Endowment for the Arts. 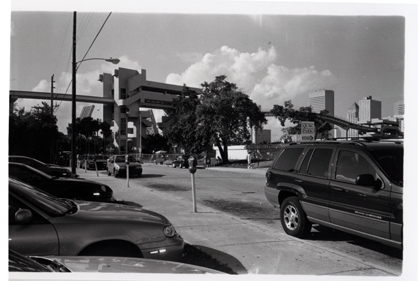 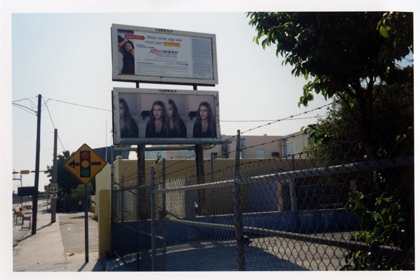 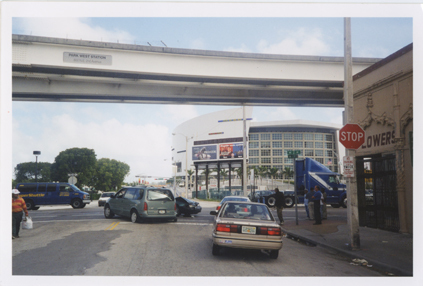 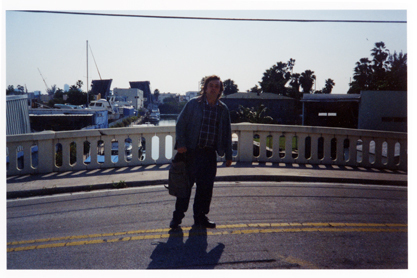 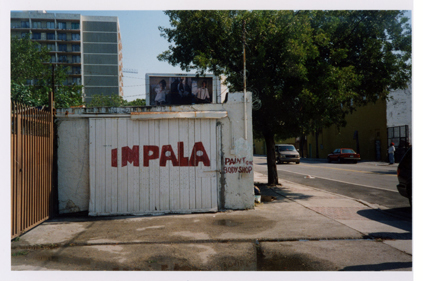 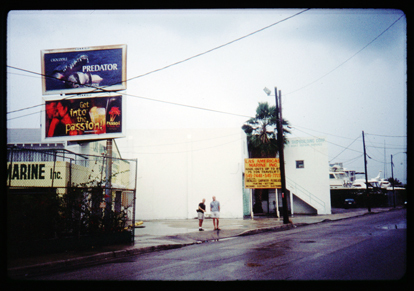 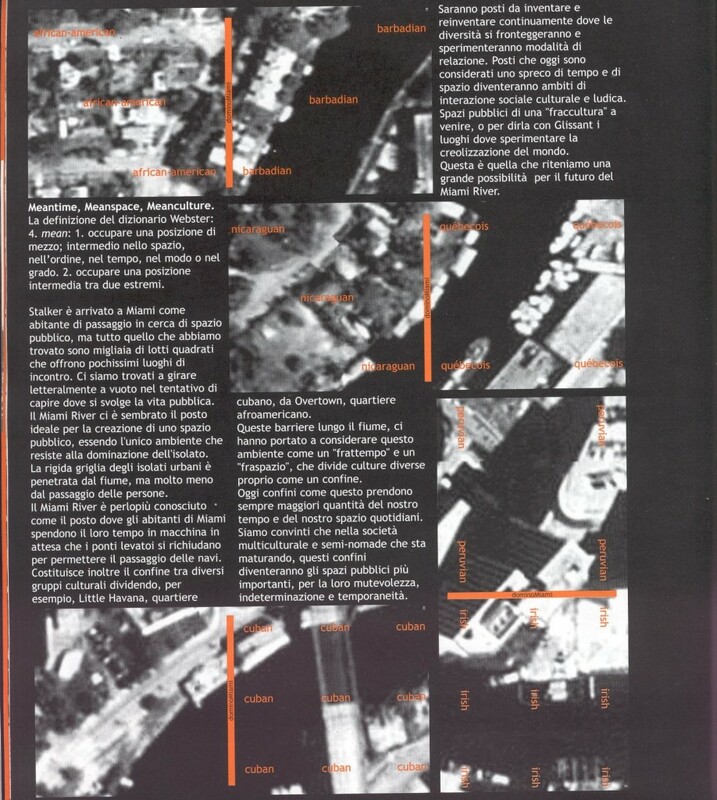 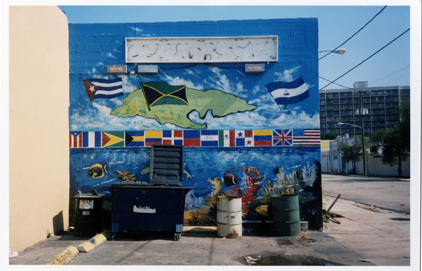 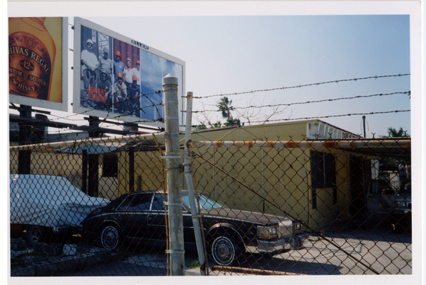 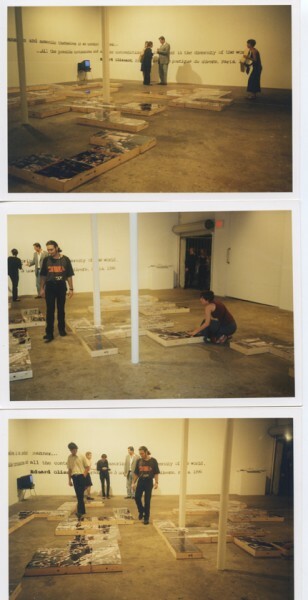 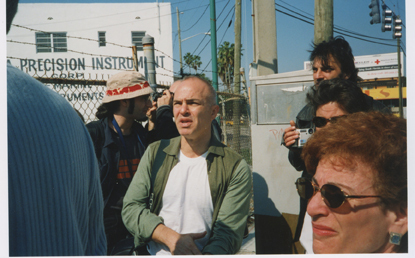 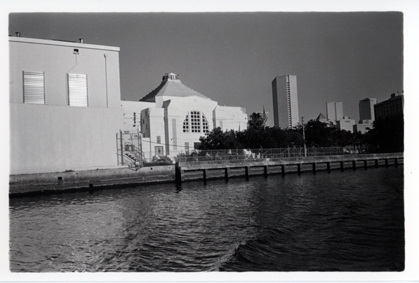 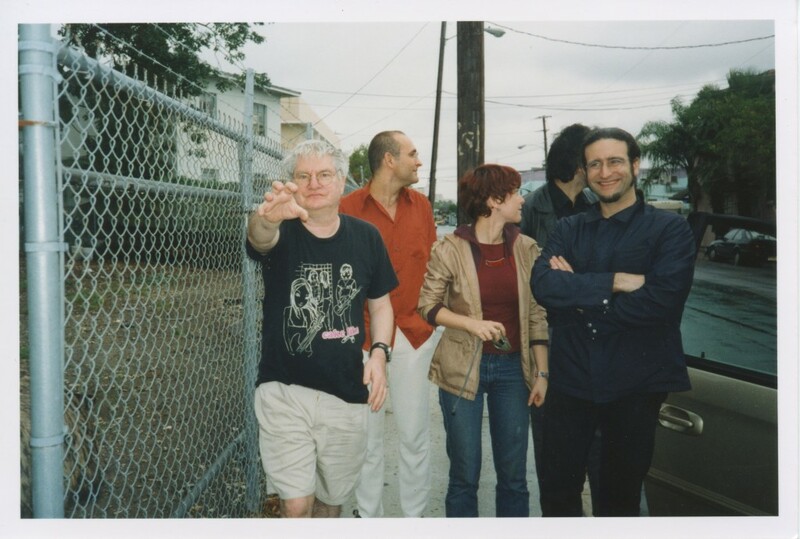 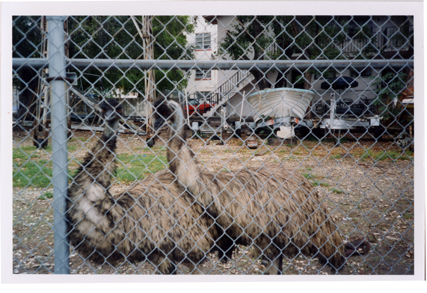 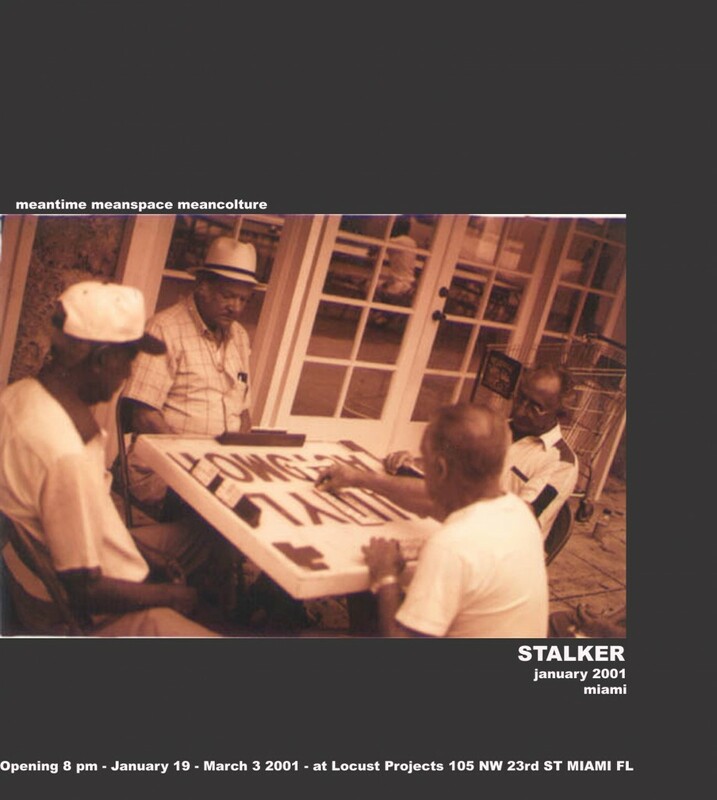 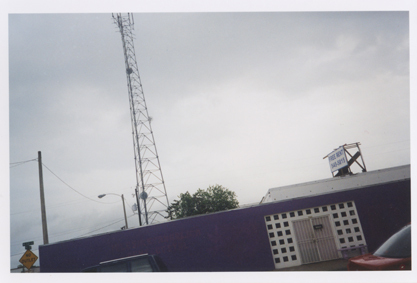 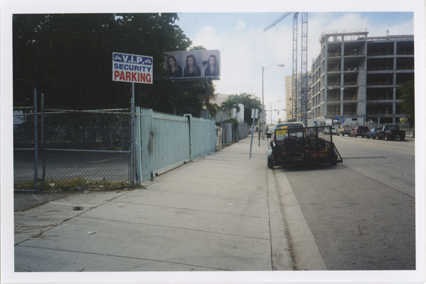 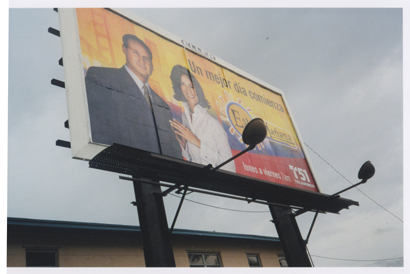 “Meantime: walking in circles on the Miami River” 03 – 21 – 2000 The first Stalker intervention attempted to walk along the River banks. 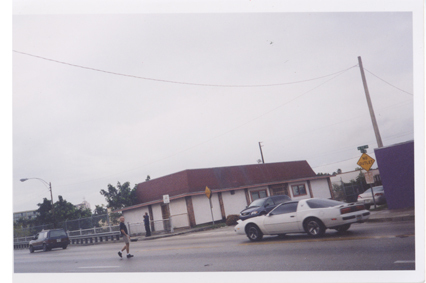 It turned into a ritual of walking in circles. 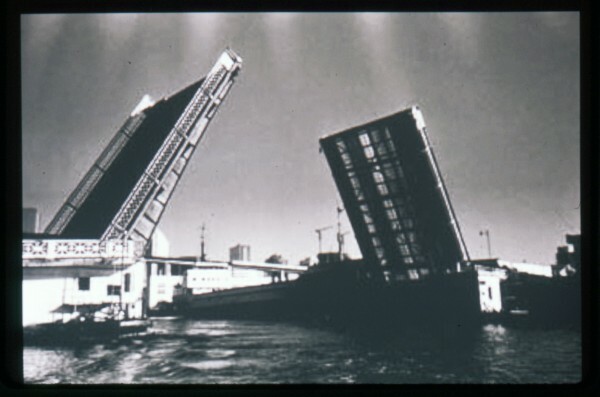 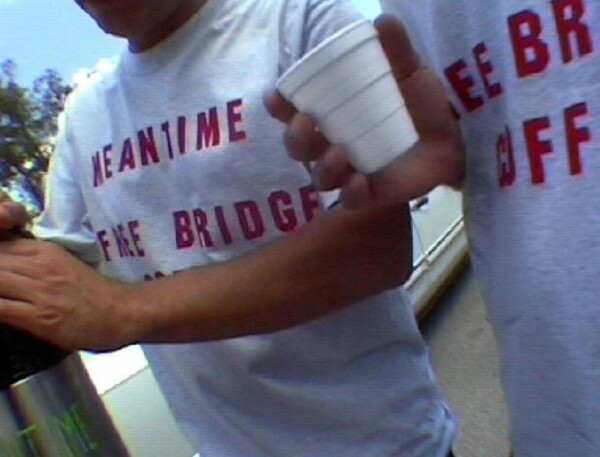 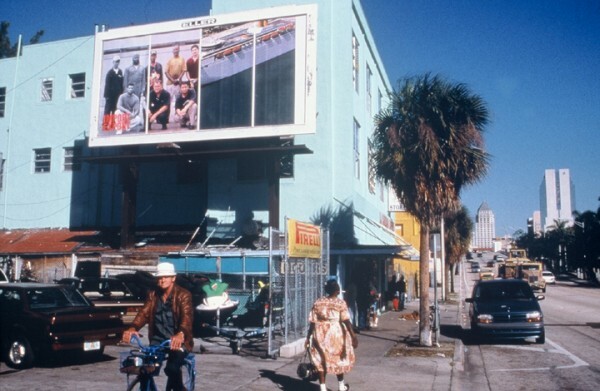 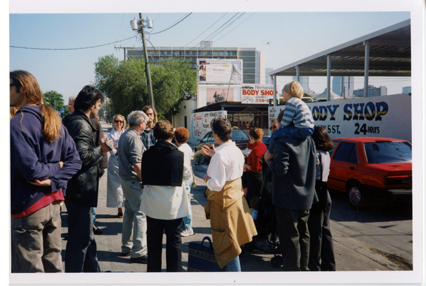 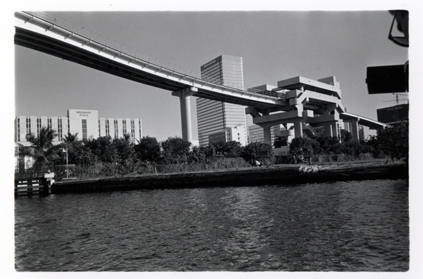 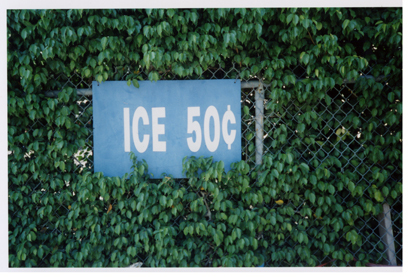 “Meanspace: free bridge coffee” 03 – 30 – 2000 from 10.00:am at Flagler Bridge Miami – a Stalker production of public time. 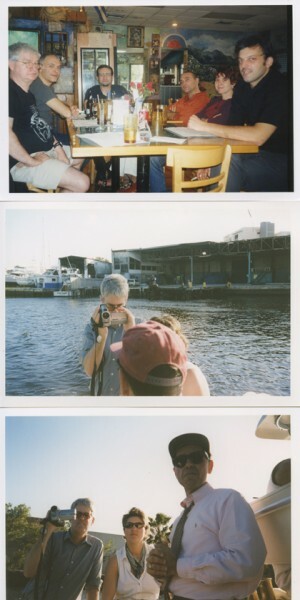 “Alligator Party” at Point Park, March 30, 2000. 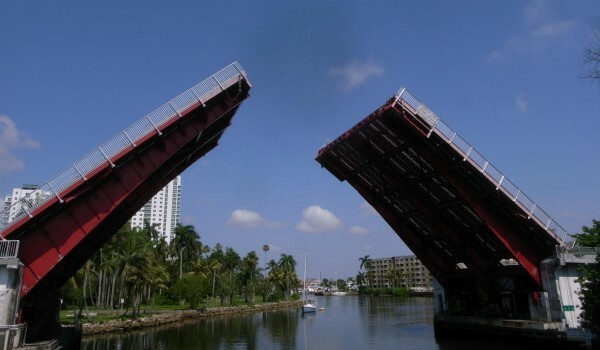 “Over 2000 years ago a group of Native Americans sat down in a circle at the mouth of the Miami River. 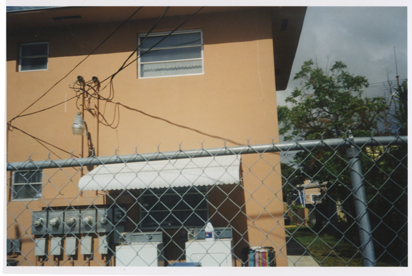 Today this stone circle sits protected by plastic wrap under the most expensive real estate in Miami. 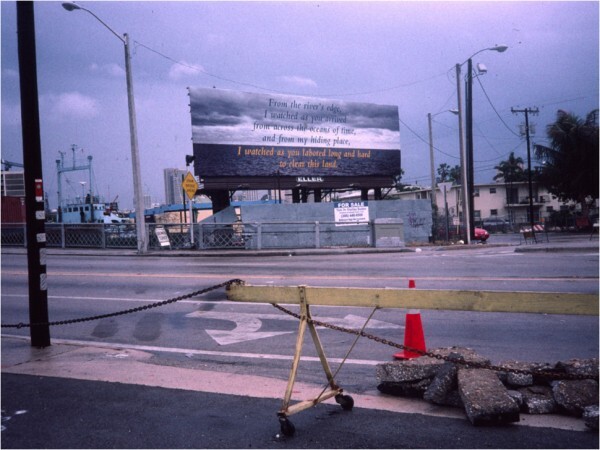 The stone carved circle may have been one of the first and most significant artifacts to mark Miami’s earliest human settlements giving the yet to be imagined city its first public square (circle) and artwork at the same time. 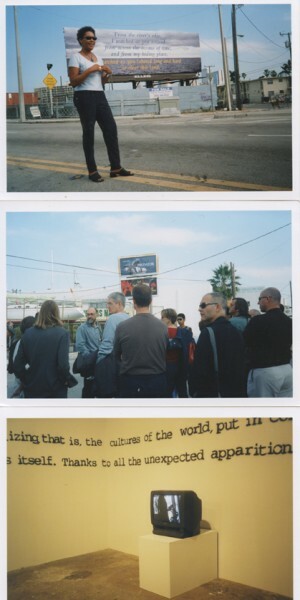 “My thesis is that the world is creolizing, that is the cultures of the world, put in contact together in simultaneous and absolutely conscious ways, are changing (…).